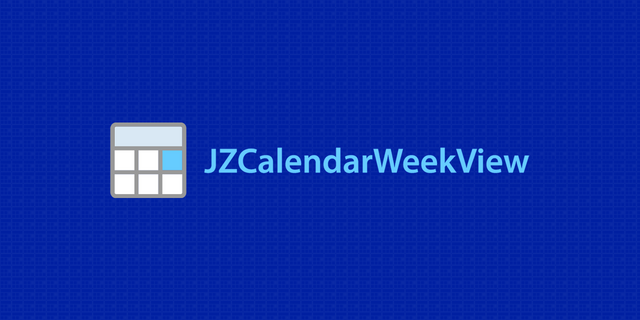 This is my logo design contribution to JZCalendarWeekView which is an iOS Calendar Week/Day View in Swift. To learn more about the project, please visit its Gitbhub page by clicking on the repository link above. 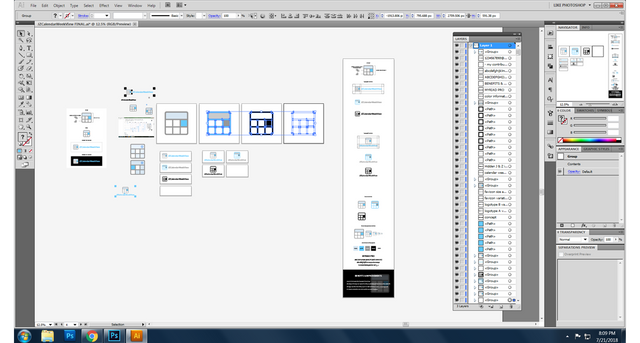 I really like the simple design, however the logomark look more like a calculator. 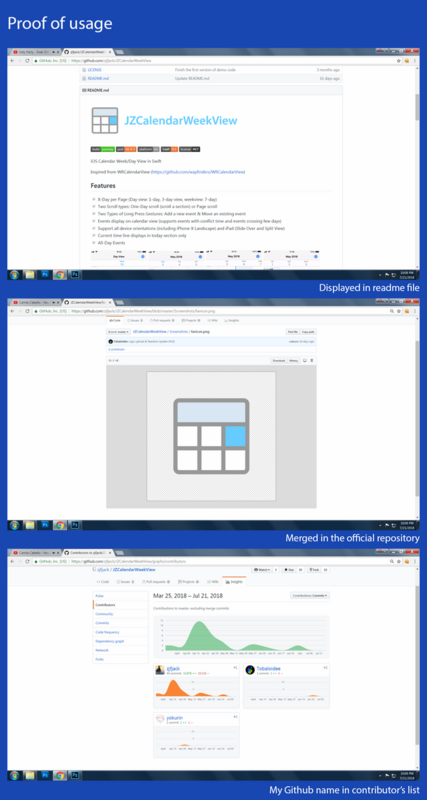 maybe you can add a date or something else to make it more recognizeable as a calendar or maybe you can provide a variation with a date on top og the logomark like project owner suggested.